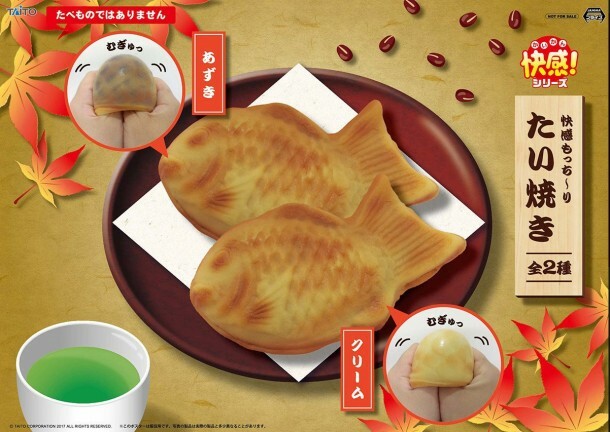 Tasty Taiyaki Squishy (Set of 2). Approximately 13cm long. Pleasurably squishy! Non-edible, but realistic in appearance.